Maaike is an IT Compliance manager and privacy officer within Royal Philips. In her role, Maaike supports global initiatives to meet the requirements of the highly regulated Healthcare domain. In addition, she is responsible for compliance awareness trainings within the Philips IT organization. In the past two years, she has obtained the CIPT and CIPP/E certification and been named Fellow in Privacy. Maaike has a bachelor in Information Technology and started her career in SAP technical support and SAP security. In 2014, she obtained the CISSP certification in order to broaden her expertise in security. Before coming into her currently role, she also worked a number of years in IT infrastructure, specifically in the area of identity, access and security management. 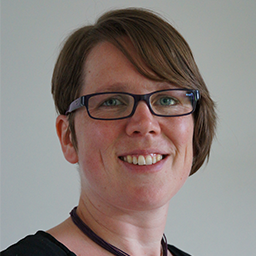 Her diverse background supports Maaike in her current role in understanding and handling the variety of requirements that regulations place upon organizations.